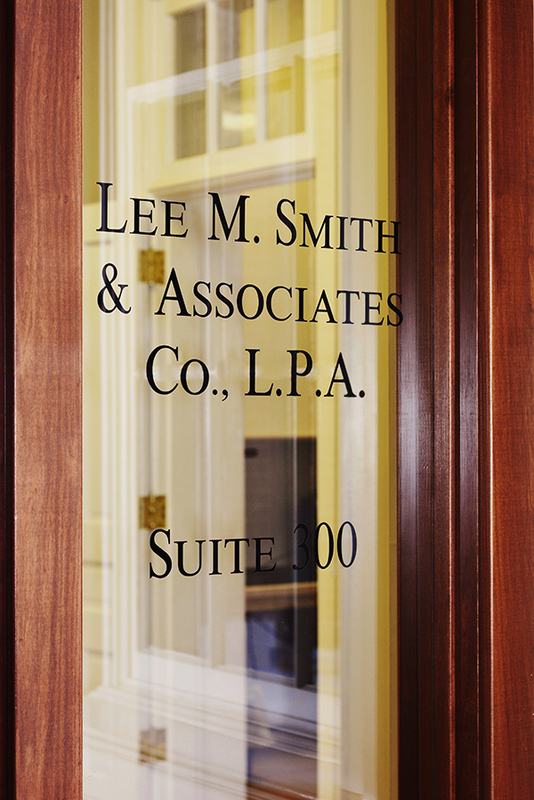 Lee M. Smith & Associates has specialized in Ohio Workers’ Compensation law since 1985. The firm specializes in workers’ compensation defense, representing self-insured and state funded employers throughout the State of Ohio, from initial injury through appeals before the Supreme Court of Ohio. Our client base includes both local entities and employers with a national presence. The firm has also represented public employers, colleges and universities as well as the Ohio Industrial Commission and the Ohio Bureau of Workers’ Compensation through an appointment as Special Counsel to the Attorney General of Ohio. The firm handles all matters at the administrative level, including violation of specific safety requirement claims (VSSR). Our attorneys handle all matters in the Ohio Courts of Common Pleas, the Ohio Courts of Appeal and the Supreme Court of Ohio, as well as before all adjudicating bodies of the Ohio Bureau of Workers’ Compensation. 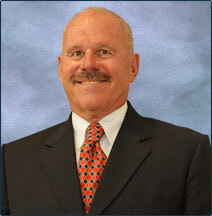 The attorneys in our firm are also frequent speakers on their respective areas of expertise. If you have legal questions contact our firm for a no-obligation consultation.